This year marked the 26th Mind & Life Dialogue and took place at Drepung monastery in Mungod, Karnataka. The conference spanned over six days and sixteen presentations. 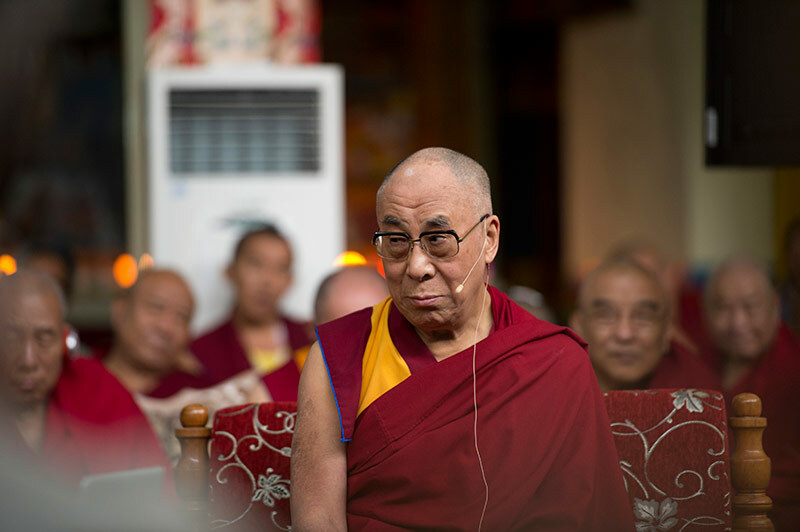 His Holiness became fascinated by science when he chanced upon a telescope in Tibet left behind by his predecessor and began observing the moon. As his curiosity deepened he discovered that several aspects of science corresponded to Buddhist thought and was happy to open a dialogue. He has since actively advocated the importance of science. 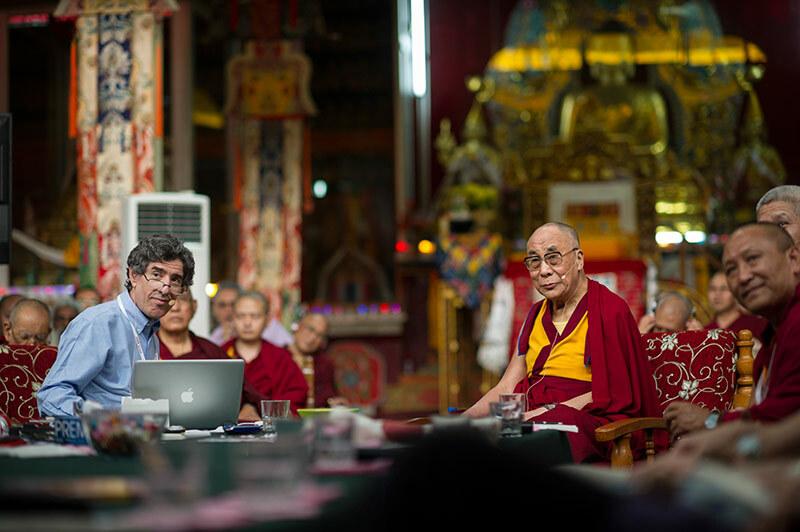 This conference was organized by The Dalai Lama Trust, The Library of Tibetan Works and Archives (LTWA) and The Mind and Life Institute. 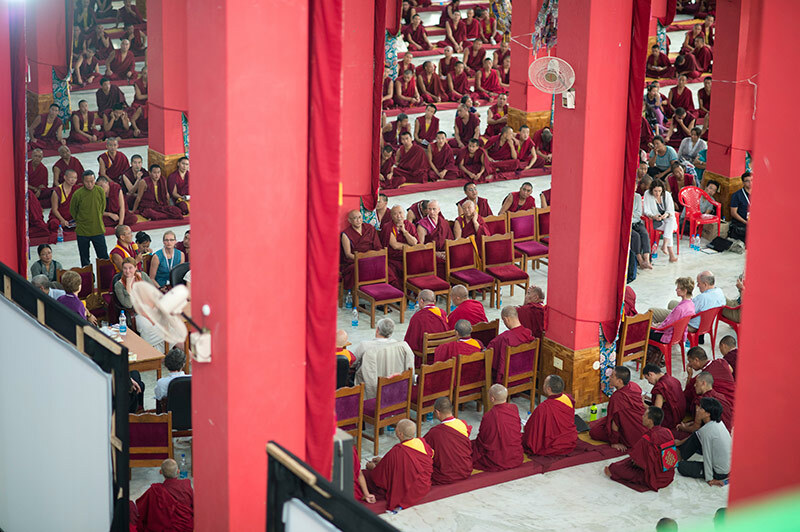 In addition to an audience of 900 in the hall with the His Holiness and the scientists, there were another 5,000 monks and nuns in a larger hall watching the conference on screens. This year, the three topics chosen were Modern Physics, Neuroscience and Quantum Research. These disciplines were united by one underlying theme, which is common to science, Buddhism, philosophy and the spiritual journey of all individuals – understanding the nature of reality. This conference comes at a time when science is being introduced into the monastic curriculum, with monks and nuns being the primary audience. 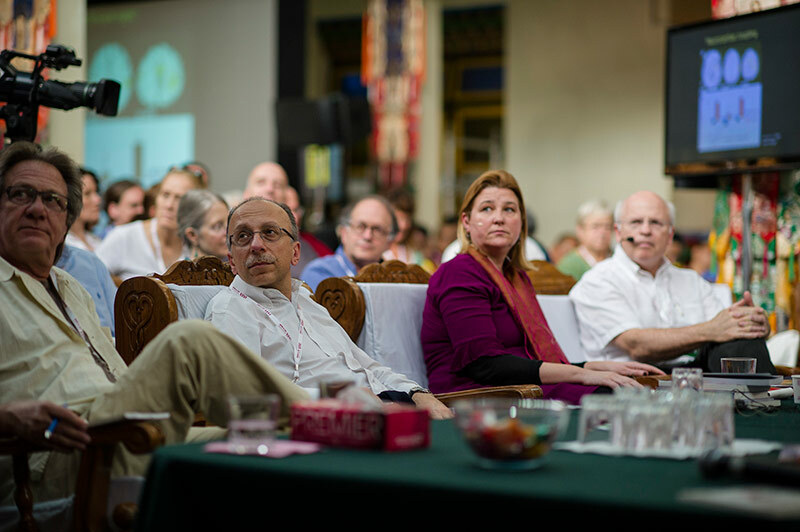 The objective of this dialogue was to familiarize the monastic community with scientific concepts and how they might correspond with Buddhist thought. 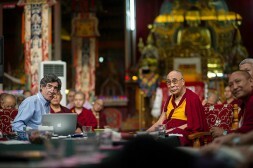 The incorporation of science into monastic education has been possible thanks to projects like the ‘Emory- Tibet Science Initiative,’ ‘Science for Monks’ and ‘Science meets Dharma.’ These projects have been working for several years now in teaching science and mathematics to monks in various monasteries all over the country and in designing an appropriate curriculum of study. 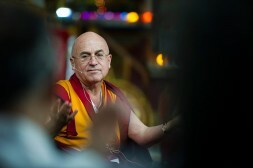 It was a welcomed treat to learn that the experiments conducted with contemplative practices showed exceptional results. 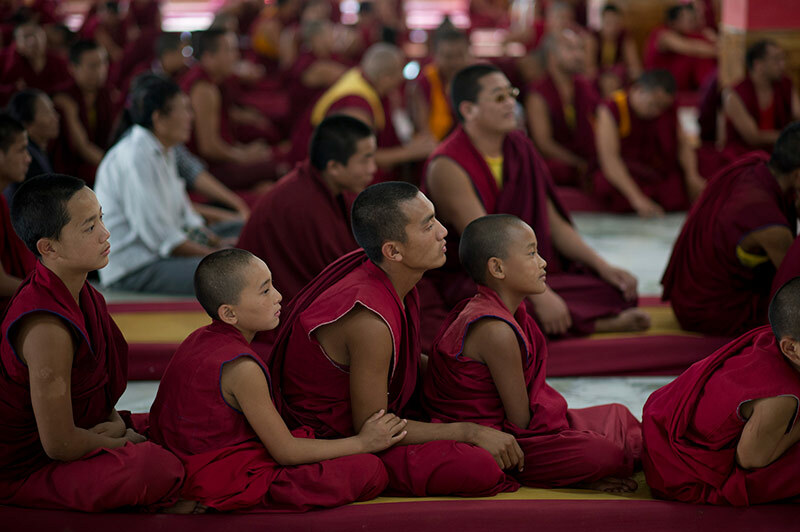 Children from K-12 were being taught meditation, mindfulness practices and alertness. This seems to have incredible results, increasing the students’ concentration, attitude, awareness and interest. Meetings like this are very important as they make available new ideas to both ends of this spectrum – scientific and monastic studies. The Trust also organized the recordings of the conference. This was taken care of by our Audio Visual Section has worked tirelessly to collect and have each day’s worth of videos up and running on the internet for the audience at home in addition to shooting the live stream. The Audio Visual Team also had the proceedings of the conference captured and screened in a larger auditorium for about 5,000 monks.